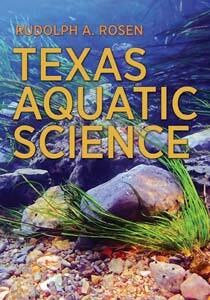 Chapters 11 thru 14 of the Aquatic Science Education Guides for Texas Texas are now ready for review by Texas educators interested in water and aquatic science. In particular, teachers are invited to submit hands-on classroom and field activities that relate to the topics covered in Chapters 11 thru 14. The recommendations will be reviewed and selected for inclusion in the guides. A special form is provided for submitting activities. Instructions for review and submitting activities are provided on page one of the review document. Please feel free to comment or ask questions. These are the final chapters for review. 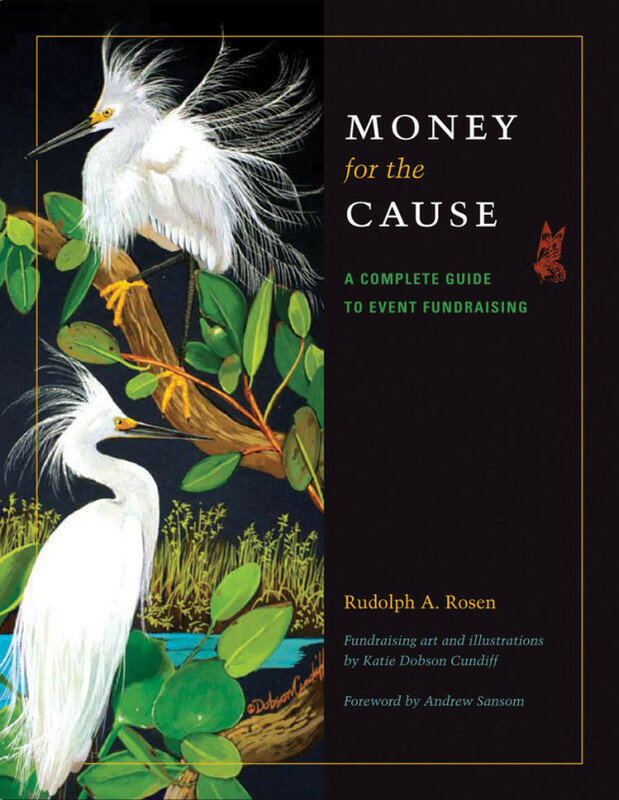 Deadline for review is May 15th.